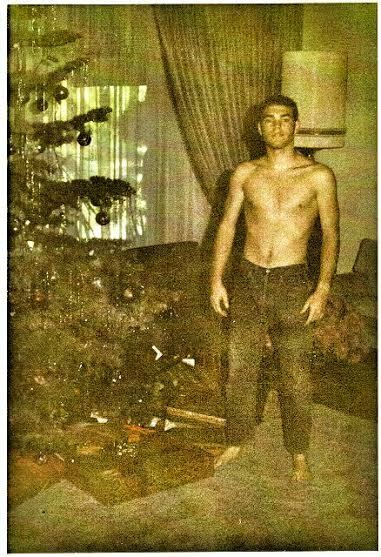 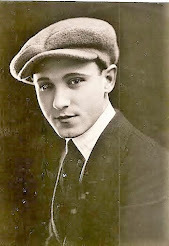 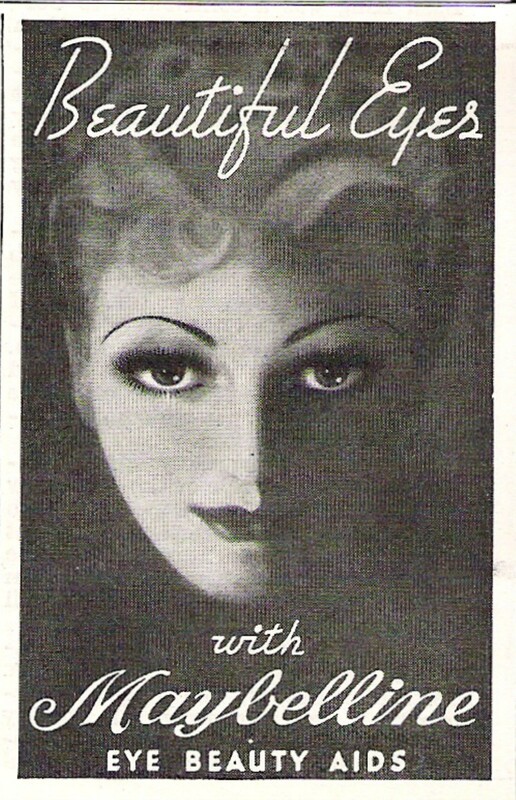 During the 1930s Depression. 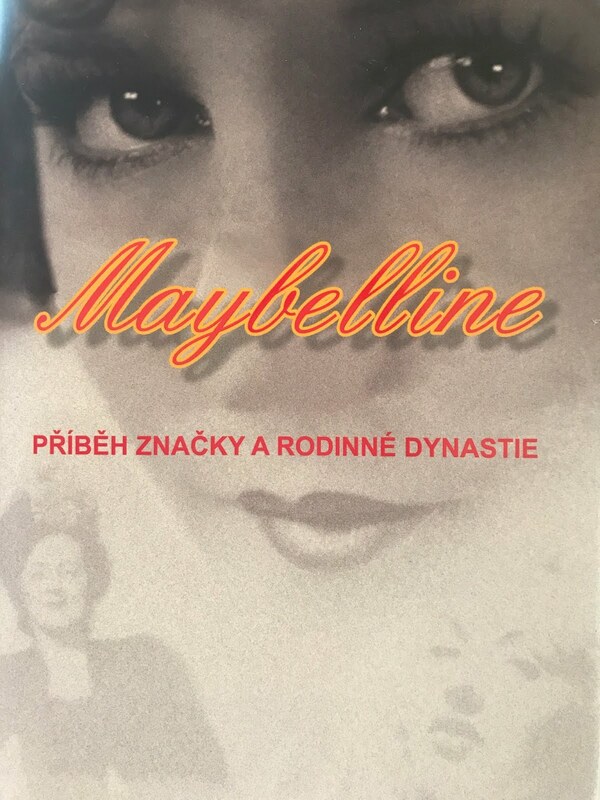 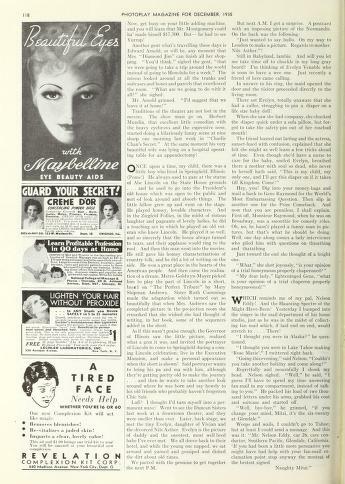 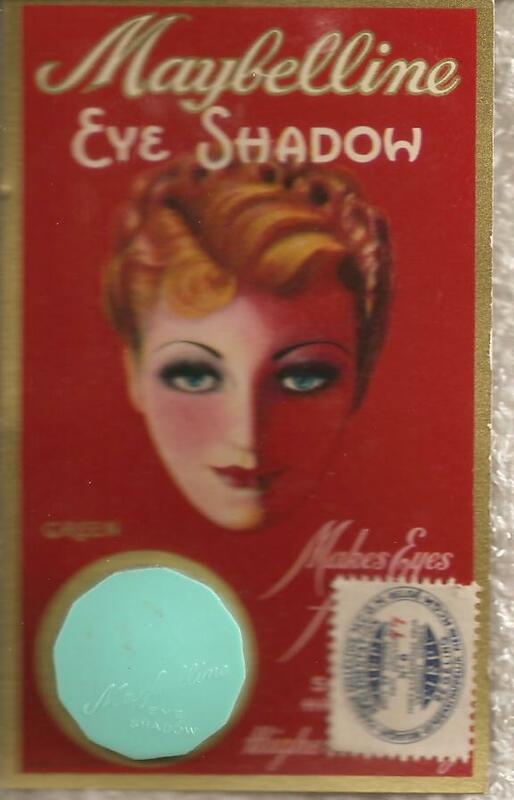 Maybelline mascara was no longer sold through the classifieds in magazines, it was now sold in dime stores, produced in smaller boxes and dropped from 75 cents to 10 cents. Profits soared and were put right back into advertising. 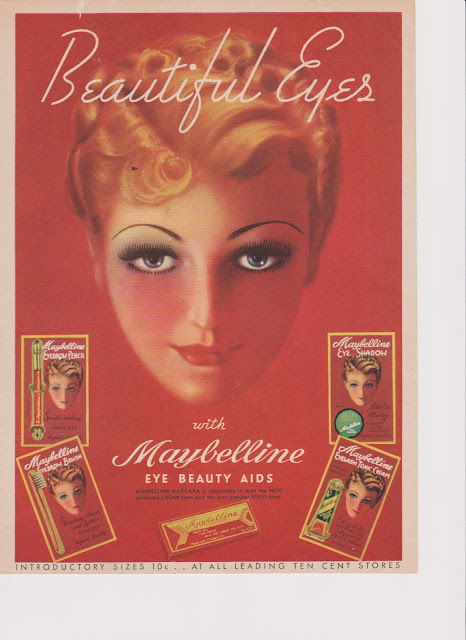 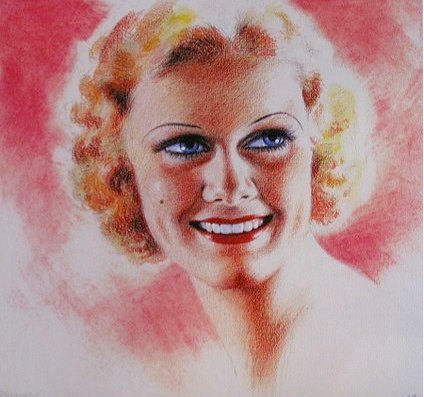 This full page, glossy color ad from 1937 is a perfect example of Maybelline's transformation from black and white to color. 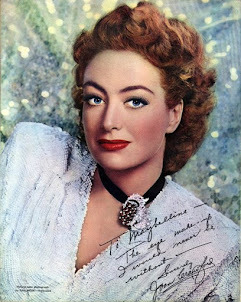 Maybelline was the first to develop carded merchandise. 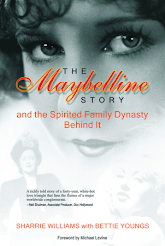 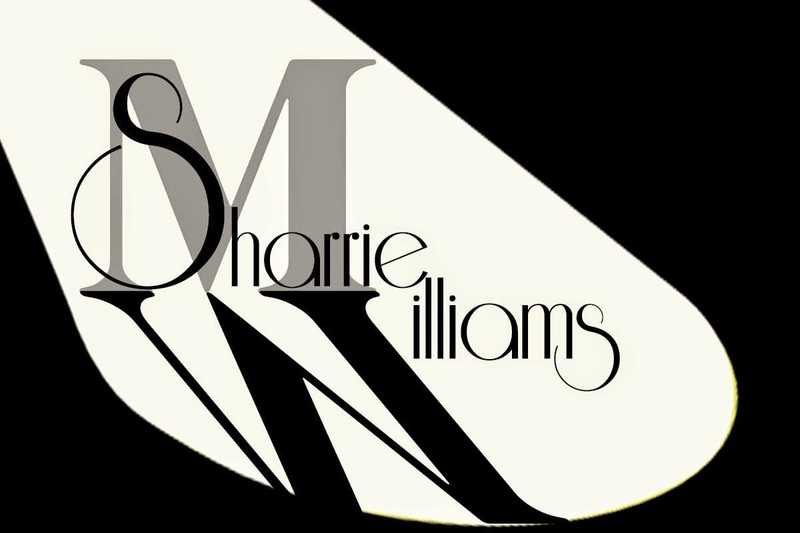 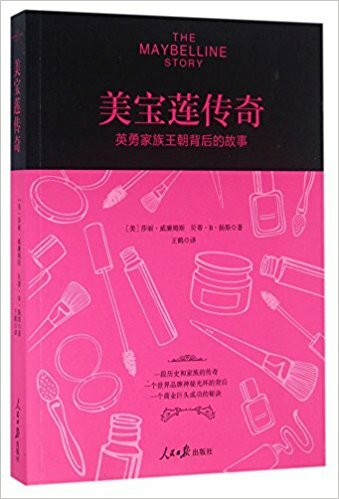 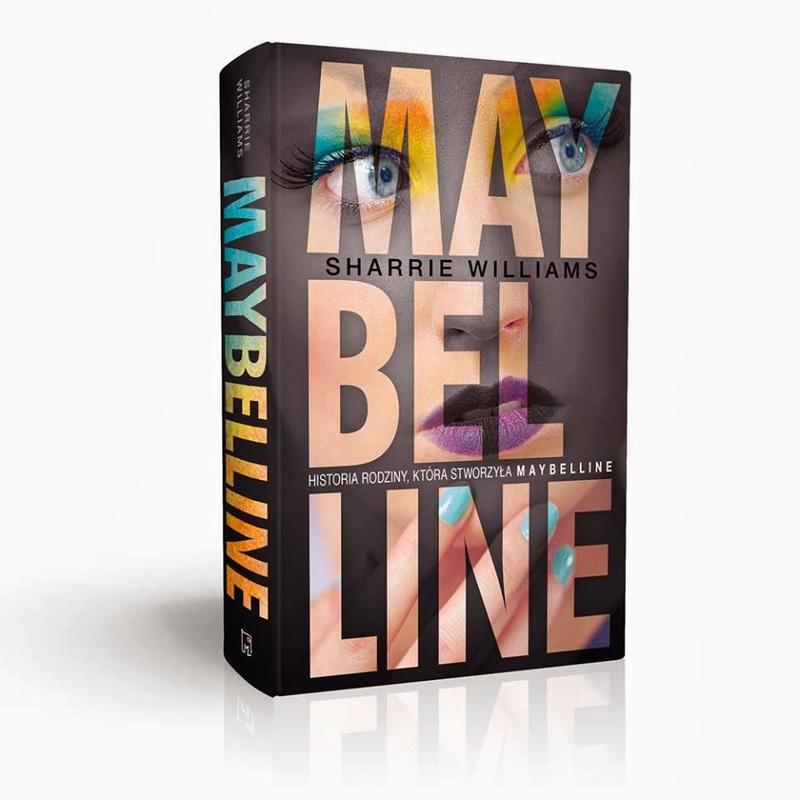 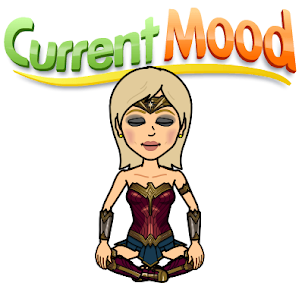 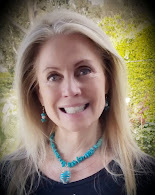 Read the whole story in my book, The Maybelline Story and the Spirited Family Dynasty Behind It.